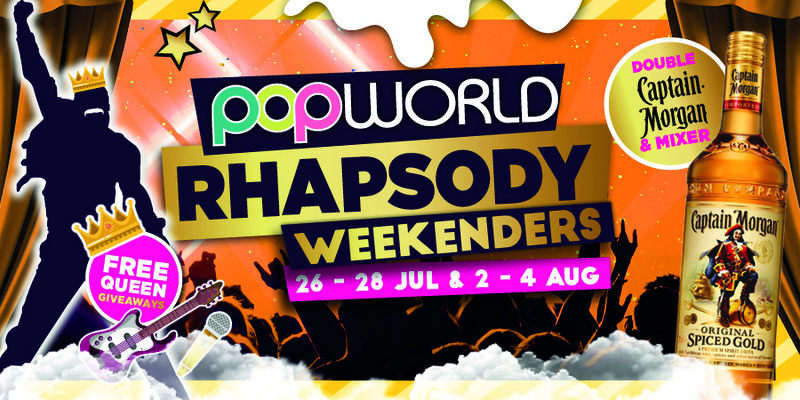 PopWorld has landed in Guildford!!! 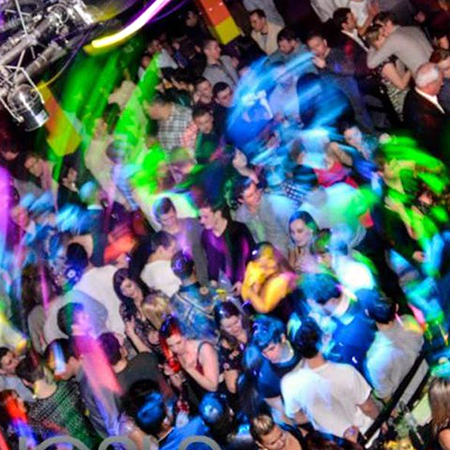 Pumping out Pop Classics & Party Anthems with some of the best drink deals in town! 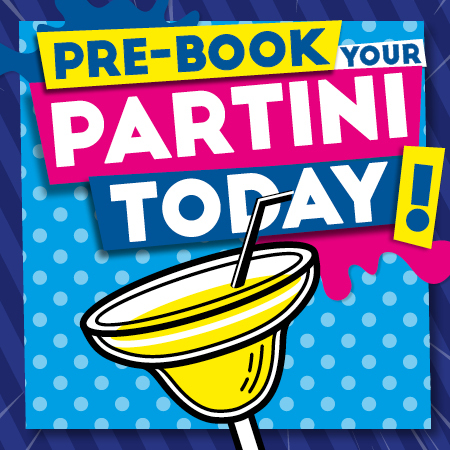 So whether you just want to party or you fancy something a little extra special with one of our VIP packages, PopWorld is the place for you.